JK, don’t drink! This hike is FREAKING HARD. And if even all that is not enough, northeast of Arequipa you’ll find Colca Canyon, one of the deepest canyons in the world. This gorge is twice as deep as Arizona’s Grand Canyon and its size will leave you speechless. Be prepared to be amazed and come back home with Beyoncé’s legs! 2) ALPACAS. NEED I SAY MORE? Alpacas look like living stuffed animals and have the personality of cats. Is there a better combination? I don’t think so! And even if some herds live in nearby countries like Chile and Bolivia, 75% of the worldwide alpaca population has its home in Peru. 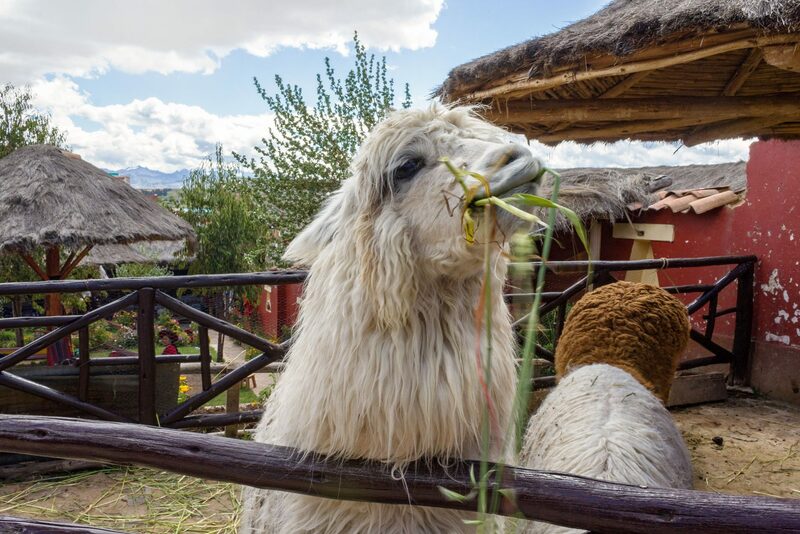 Consequently, planning a trip to Peru is a must if you’re into these cute little fluff creatures. And honestly, if you’re not into alpacas, just GTFO. It’s always interesting to study ancient populations, and Incas were definitely an interesting bunch. They developed incredible engineering techniques and built amazing sites that proved to be earthquake resistant for over 500 years; they elaborated an alternative communication method based on cotton threads and knots; they put together a central planning economy that was, perhaps, the most efficient and successful ever seen. They were brilliant, and even though most of their legacy was destroyed by colonists, there’s still a lot to learn and to be amazed by. 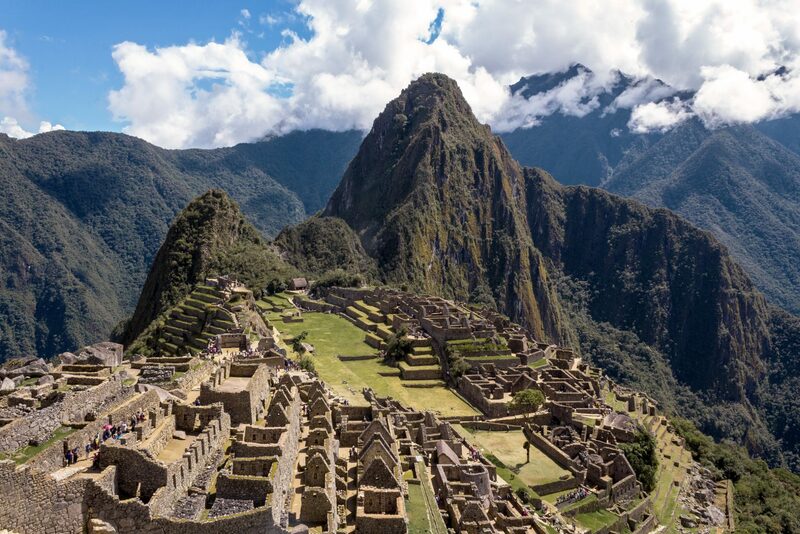 Although, in my opinion, it would be a crime to visit Peru and only see Machu Picchu, it is definitely one of the most beautiful places to visit in Peru. What the heck, is one of the most beautiful places you’ll ever see in the world! No matter how strict the regulations are getting, and no matter how many hipster articles will pop telling you this place isn’t all that, it WILL BE the highlight of your trip. Cusco is one of the oldest living cities in South America and has been inhabited by pre-Inca civilizations for over 3,000 years. If you pay attention, you’ll see that the city shows still today traces of its tumultuous past. The ancient streets and building foundations tell the story of a developed and highly flourishing civilisation that made of construction engineering its greatest strength. The colonial-style buildings and the widespread presence of churches tell the story of a massive colonisation that completely transformed the country. The sight of the traditionally-dressed locals and the sound of Quechua spoken in the alleyways will tell you that, somehow, their heritage survives still today. 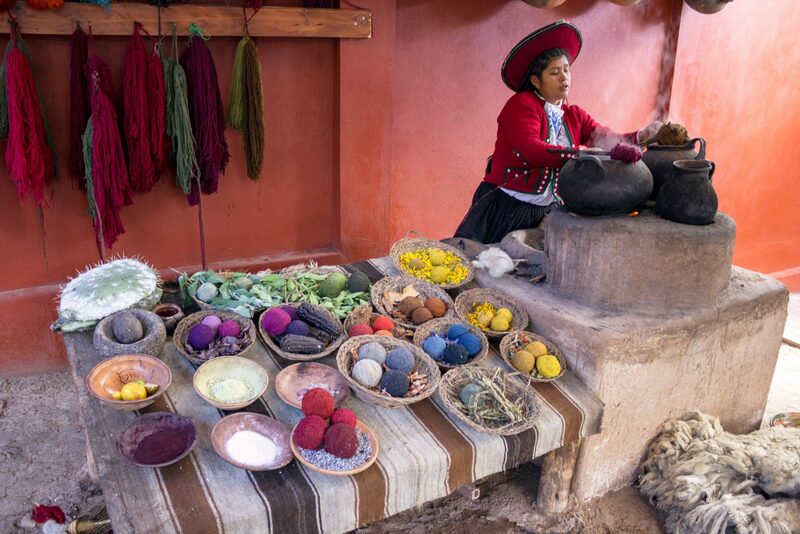 If you manage to avoid tourist traps and the gringo-oriented attractions, you can really get a chance to step back in time and experience a slice of Incan history. 6) …WANT TO PEER INTO A VOLCANO’S CRATER? Peru is a hot spot. I mean literally, this country is a geological hot spot! There are an estimated 150 to 160 active volcanoes along the Andean Volcanic Belt, and Peru is home to a big portion of it. Coropuna, Peru’s highest volcano. 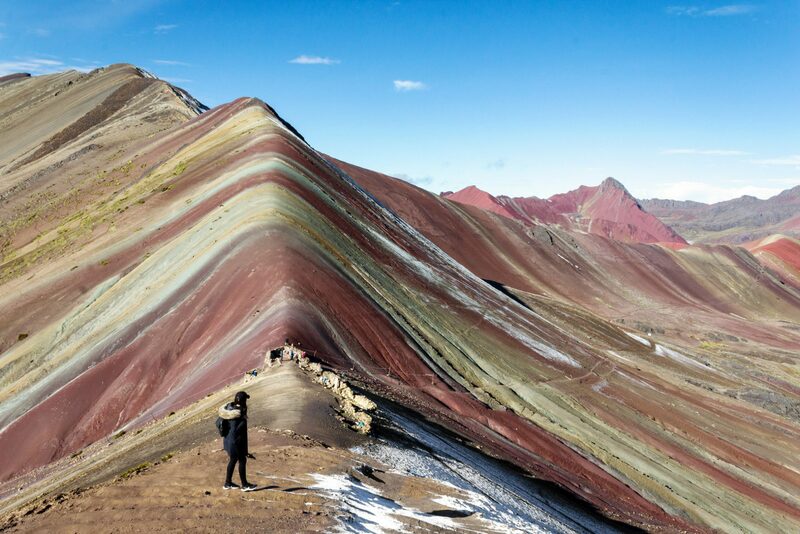 It has been active for almost five million years and was also inhabited by the Incas, who built there the highest irrigation system in the world. Ampato, the second-largest volcano in Peru. This volcano has made a name for itself since the discovery of Juanita, the Incan girl whose mummy was found in 1995. And last, but not least, there’s El Misti. 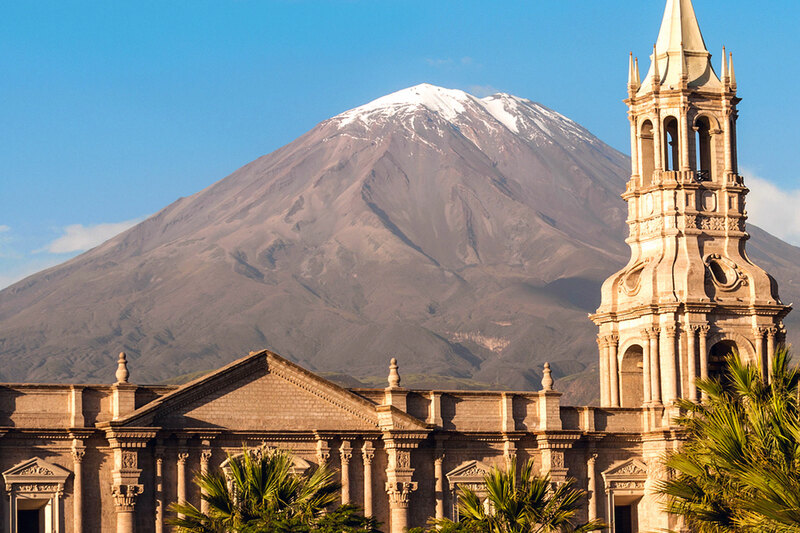 This is the fascinating volcano that you can see looming in the background of Arequipa’s skyline. And you know what’s the best part? You can actually hike El Misti. 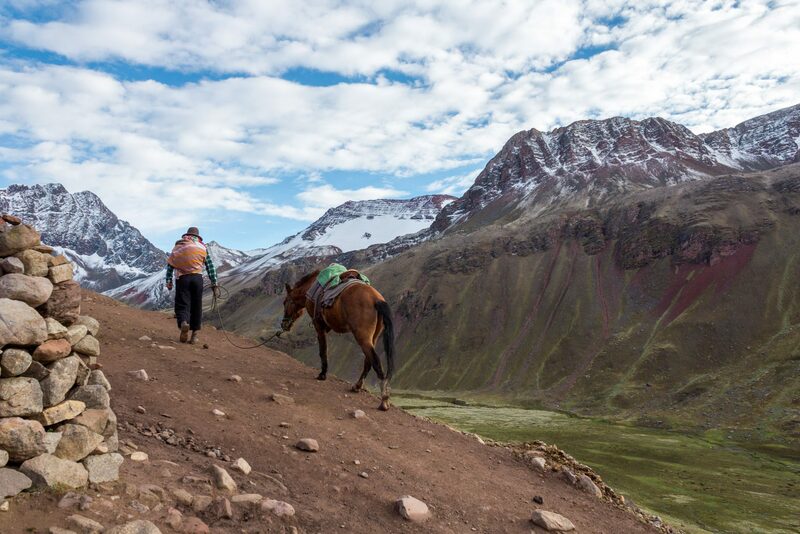 Topping off at 19,101 feet (5,822 m) above sea level, this climb is definitely not for the faint of heart, but if you’re physically prepared and know what you’re doing, you’ll be rewarded with the view of a lifetime. The Amazon Rainforest is the world’s largest tropical rainforest and covers more than 60% of Peruvian territory. In fact, Peru is home to the parts of the Amazon Rainforest with the highest levels of biodiversity in the world, and there are numerous activities you can undertake. For animal lovers it’s an absolute dream, because with a short cruise down the Amazon River they can be lucky enough to see giant otters, armadillos, many types of monkeys and even Poison Dart Frogs – no, licking them won’t get you high ☹️. 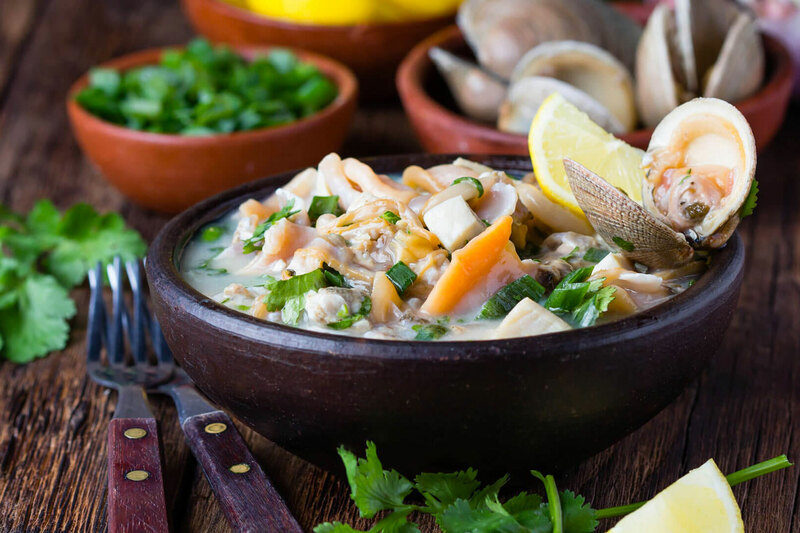 Peru has a highly distinctive cuisine, and Lima is quickly establishing itself as an important culinary hub of South America. Peru’s national dish is ceviche, made with fresh raw fish marinated in lime and spiced with herbs. Another yummy local dish is Lomo Saltado (Stir Fried Beef). Cuy (Guinea Pig) is also a popular local dish, although it may be weird to some Western tourists who are used to view this animal more as a pet. Wanna party? You’re in the right place, jefe. From cool hole-in-the-wall bars to flashy discos, there’s a suitable spot for literally everyone. Peruvian nightlife is mainly concentrated in its busiest cities – Lima and Cusco. At night both cities come alive, with numerous live-music restaurants, hip cocktail bars and clubs opening up. Lima club scene is popular among travelers but also among locals and expats, which is why you’ll find a welcoming international vibe. Both Barranco and Miraflores can be an excellent introduction to Peru’s nightlife. Being a popular stopover to reach Peru’s best destinations, Cusco nightlife is buzzing basically any day of the week. Celebrate your success on the Inca Trail with a pisco sour or two at the popular Ukus Bar, but be advised, altitude hangovers are no joke! There is nothing like getting to know a country through its local inhabitants. Peruvian people are extremely friendly and will go out of their way to help you, even if you don’t speak Spanish (although learning a few phrases can definitely enrich your experience!). Some indigenous communities also speak Quechua, the language of the Incas, and it’s truly fascinating hearing them speak. Don’t be afraid to ask questions, as Peruvians are usually incredibly proud of their history and love teaching curious travelers their traditions. I sincerely hope that I’ve motivated you enough to visit this fascinating country. And if you’ve been toying with the idea of visiting Peru for a while, but never got down to planning it, perhaps it’s time to start! Check out my Peru travel guide and get prepped up for this amazing journey.